Concentration can be cultivated. One can learn to exercise willpower, discipline one’s body and train one’s mind. 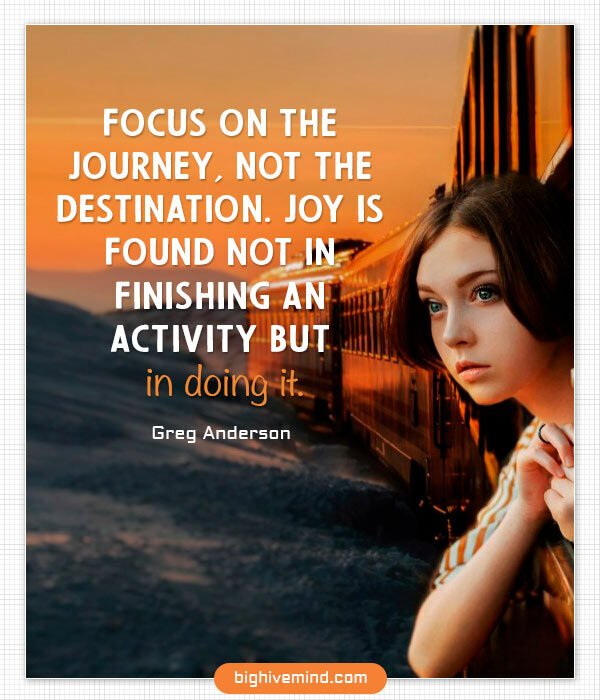 You must stay focused on the end result to achieve your goals. I know when I stay focused, good things will undoubtedly happen. Some of the steps you take may end up being detours or out-and-out mistakes. By staying focused on your vision, though, you’ll find even those steps useful in the creating process. By celebrating the small stuff and feeling gratitude for it, things you never noticed before will come into focus. 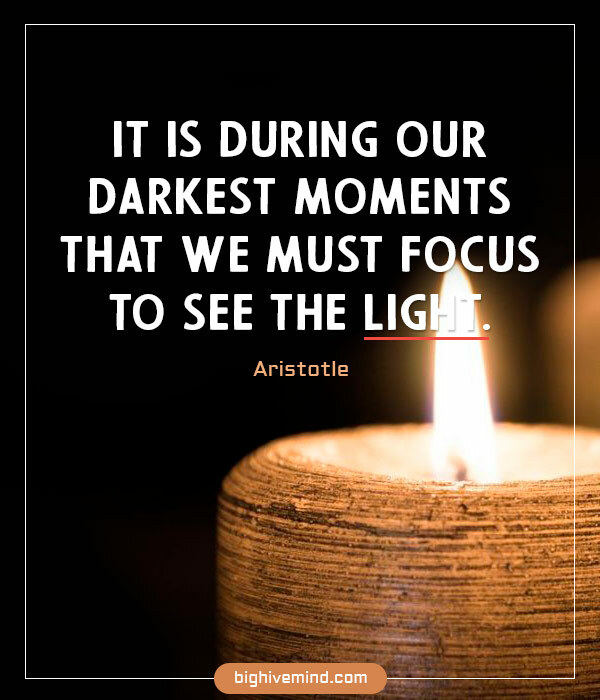 We ve got to remember that we get whatever we focus on in life. If we keep focusing on what we don t want, we ll have more of it. The first step to creating any change is deciding what you do want so that you have something to move toward. 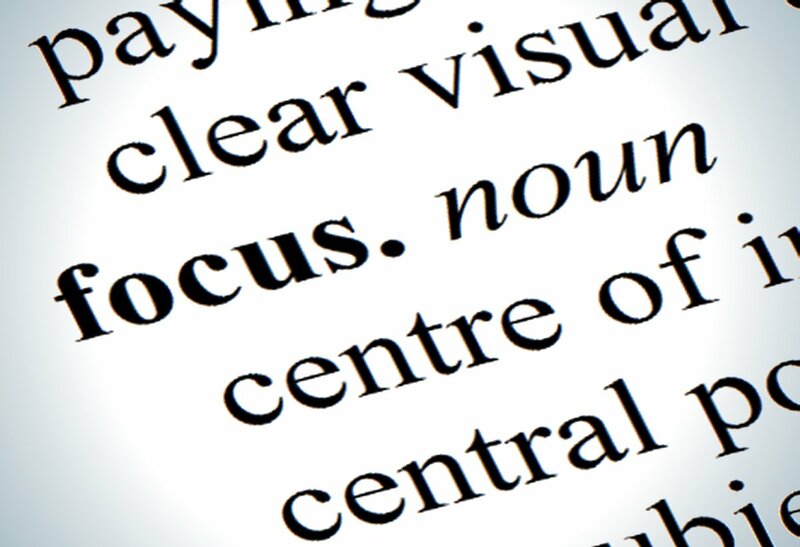 To focus means to bring your attention to the center, to concentrate on one thing intently in order to gain clarity. It was better to focus on the good and what we had than to focus on what we had lost and were losing. You don’t get results by focusing on results. You get results by focusing on the actions that produce results. Getting distracted by trifles is the easiest thing in the world? Focus on your main duty . You are more likely to acquire power by narrowing your focus and applying your energies, like the sun’s rays, to a limited range of activities in a small number of domains. In turn, then, you can be an inspiration for those who have not yet begun to try. They can look at you and what you accomplished and take heart from your efforts. This is a good way to focus and move yourself forward. Given that we cannot manage time, we must focus on what we can manage. And what we can manage are the choices we make and actions we take with the time we have. The goal is not perfection but rather a posture of moving toward healthy habits and characteristics. Most of what we say and do is not essential. If you can eliminate it, you’ll have more time, and more tranquillity. Ask yourself at every moment, ‘Is this necessary. Instead of focusing on that circumstances that you cannot change – focus strongly and powerfully on the circumstances that you can. Some people will focus their mind on discovering or inventing more reasons why they shouldn’t pursue their dream than they do in making a list of why they should pursue their dream. 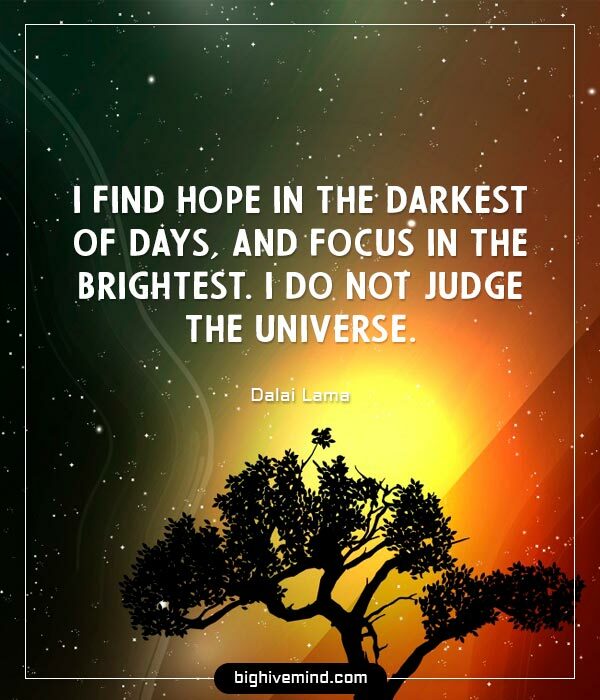 Our focus is our future, and what we focus on will multiply in our life. The inability to prioritize and focus also contributes to procrastination. When you focus not on what you want, but on what you have, you end up getting more of what you want anyway. The great mystery isn’t that people do things badly but that they occasionally do a few things well. The only thing that is universal is incompetence. Strength is always specific! Nobody ever commented, for example, that the great violinist Jascha Heifetz probably couldn’t play the trumpet very well. 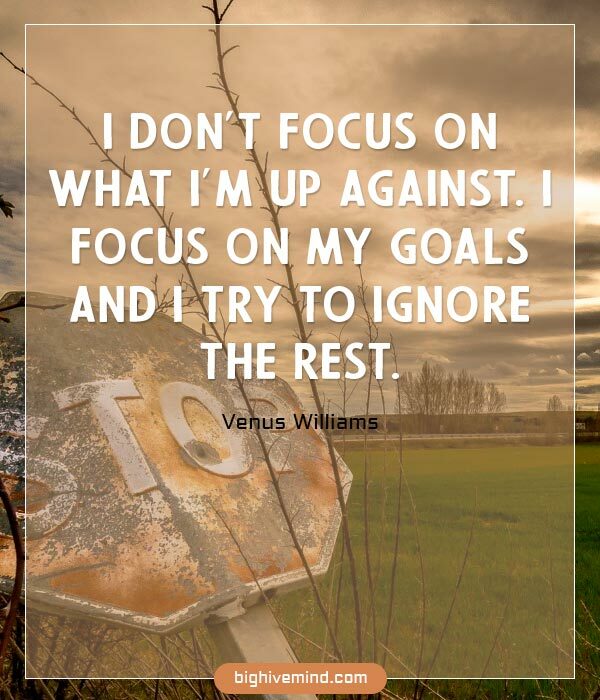 Focus means eliminating distractions, not just from other people, but the things we do to distract ourselves. Learning how to rein in your thoughts and focus is going to help you to achieve your goals in life. Without focus, you can never achieve anything. If you can’t live through adversity, you’ll never be good at what you do. You have to live through the unfair things, and you have to develop the hide to not let it bother you and keep your eyes focused on what you have to do.